North County’s premier clinic where you always see the Doctor! At Ava Med Spa, you’re always seen and treated by a medical doctor. We only offer treatments that we would get ourselves and want you to look ‘natural’. We are HONEST, KIND, and believe in providing great care in a positive 'NO SALES PITCH' environment! You get great results at reasonable prices and that’s why we have patients that travel to see us from all over the country and all over the world . Laser Hair Removal for unwanted hair, Sun-Damaged Skin, Age spots, Brown Spots, Spider Veins, Hair Restoration and more. 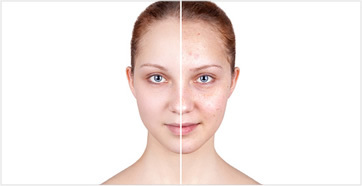 Got sun spots, age spots, brown spots, or rosacea? After just a few treatments, you have fresh, clear, younger appearing skin! Cosmetic Skin & Hair Treatments: Acell + PRP stem cells for Hair & Face treatments- fight aging with your own cells. Not all PRP are equal! It’s like saying you drive a ‘white car’ (very non-specific). PRP concentration matters! Are you being treated by a doctor? Does the doctor have experience using PRP? Through state-of-the-art technology, we specialize in treating body and skin conditions with physician administered aesthetic procedures. We take pride in effectively evaluating our patients in a friendly, nurturing and relaxed environment. Come to Ava Med Spa to look younger and feel beautiful… for all your cosmetic dermatology to hair restoration, from laser resurfacing (Fraxel), photo rejuvenation (IPL), to laser hair removal, and cellulite reduction through mesotherapy. We offer a complete line of non-surgical, beautifying dermal fillers such as: Botox®, Xeomin®, Restylane®, Juvéderm®, Belotero®, Perlane® and Radiesse injections. Stimulate eyelash growth with FDA-approved, Latisse® for thicker eyelashes. 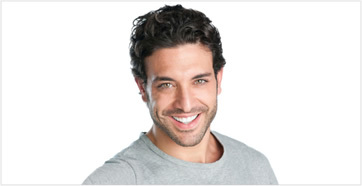 Cosmetic Dermatology & Hair Restoration : Photo Rejuvenation (IPL), Laser Hair Removal, Leg Vein Treatment, Excessive Sweating, Laser Skin Resurfacing, Mesotherapy, Non-Surgical Facial Enhancements, Hand Rejuvenation Skin Tag / Wart / Mole Removal, and cosmetic skin treatments and services Especially for Men. 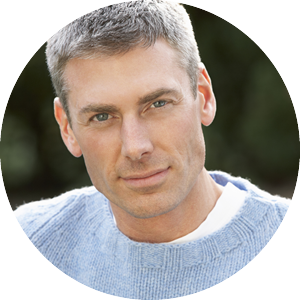 Wellness Treatments: New Chelation, Vitamin Injections & Vitality Men’s Clinic. Injectables: Botox® Xeomin Belotero®, Belotero Balance®, Restylane®, Juvéderm®, Perlane, RadiesseTM. Ava Med Spa is North County San Diego’s premiere med spa… where you always see the doctor! The quiet, lovely retreat is conveniently located in Carlsbad just west of I-5 on Avenida Encinas between Cannon and Palomar Airport Road. Patients come for the best cosmetic skin treatments from Carlsbad, Encinitas, La Costa, Rancho Santa Fe, Oceanside, San Marcos, Vista, and San Diego North County. As a San Diego North County Cosmetic Skin Treatment Spa, Ava Med Spa delivers Best of Class Med Spa Skin Treatment, Dermatology, Laser Resurfacing, Photo IPL Facials to the following areas: Carlsbad Med Spa, Encinitas Med Spa, La Costa Med Spa, Rancho Santa Fe Med Spa, Oceanside Med Spa, San Marcos Med Spa, Vista Med Spa, San Diego North County Med Spa. TRY OUR MEDICAL WEIGHT LOSS PROGRAM… IT’S DOCTOR-ASSISTED! Get ready for a new you… a trimmer, healthier you! Lose weight and get the results you want, more quickly and safely under medical supervision. When you’re treated for weight loss by a doctor, you receive a custom plan that helps you lose weight and keep it off. Our doctor-supervised, medical weight loss program is serves the needs of men and women in all areas of San Diego North County: Carlsbad weight loss program, Oceanside weight loss program, Encinitas weight loss program, La Costa weight loss program, Rancho Sante Fe weight loss program, San Marcos weight loss program, Vista weight loss program. Learn more about our medical weight loss and weight management program. 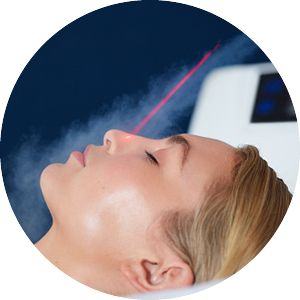 This treatment combines Intense Pulsed Light (IPL) and Laser to deliver a precise dosage of energy to each vein with minimal risk to the skin. Give your face a dramatically lighter, brighter, smoother look without pain. 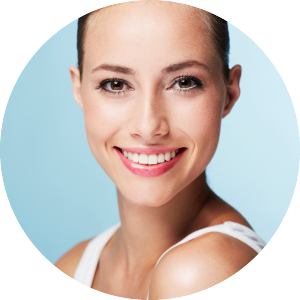 This procedure improves skin tone & stimulates collagen production. Get rid of redness and brown spots on your skin. Treatments include: Fraxel, Injectables, Juvederm, Laser Treatments, Mesotherapy, Microdermabrasion, Restylane, Rosacea, Spa Facials, Thermage, Unwanted Hair, Non-Surgical Brow Lift, Non-Surgical Nose Enhancement, Non-Surgical Chin Enhancement, Non-Surgical Cheek Enhancement, Mesotherapy, Radiesse, Restylane, Laser Hair Removal, Fraxel, IPL Photofacial, Latisse® for eyelash growth & thickening Medical Weight Loss, Xeomin, Belotero.